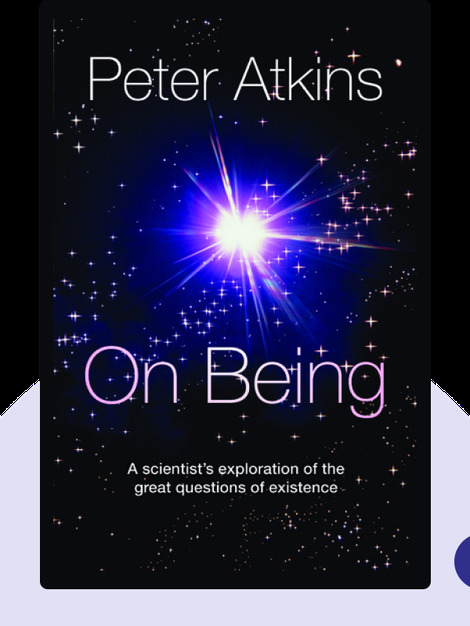 On Being makes the case for the superiority of the scientific method over religion and mysticism in studying the great questions of existence. Even in those cases where science is not yet able to replace every aspect of religious belief with objective facts, On Being suggests that it’s just a matter of time before they do. 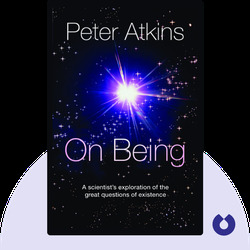 Peter Atkins is a British chemist and professor emeritus of Oxford University. In addition to having written a multitude of chemistry textbooks, he has also published numerous pieces of popular science literature. He is also an outspoken atheist and humanist, as well as the first Senior Member of the Oxford University Secular Society.